These are our evening presentations for the winter of 2014. Our evening meetings are held on the 3rd Thursday of the month at 7 PM at the NVIT Lecture Theatre on Belshaw Road, Merritt. Mary Sandy is an archaeologist and anthropologist with Esh-kn-Am Cultural Resources Management Services. Based in the Nicola Valley, Esh-kn-am gathers information on First Nations’ traditional and cultural uses of local environments. Mary’s work focuses on wildlife and natural ecosystems. Her team gets information from individual interviews, community group sessions, literature reviews, archaeology and wildlife field studies. This mix of past and present information is analysed using computer databases and GIS mapping to help local communities with co-management and co-stewardship of the natural resources. This will be a fascinating presentation – not to be missed. Richard Doucette is the Environmental Coordinator for Teck Highland Valley Copper Partnership, and responsible for reclamation work at the Highland Valley Copper Mine near Logan Lake. With many years of experience in forestry and wildlife biology, his main responsibilities with Highland Valley Copper are wildlife and waste management. Richard is a keen naturalist, a member of the Kamloops Naturalist Club and the lone coordinator for the Kamloops Young Naturalists’ Club. Join us to find out more about this important reclamation work in our region. The Nature Conservancy of Canada (NCC) is the country’s largest national land conservation organization. Since 1962, it has helped to protect more than 1 million hectares across Canada. Barb Pryce serves as the Southern Interior Program Manager for the Nature Conservancy of Canada’s British Columbia Region. She is responsible for managing all aspects of NCC’s conservation work in the Southern Interior, informing people about NCC and developing partnerships with landowners, local communities, environmental NGOs, First Nations, industry and different levels of government in order to conserve areas of high biodiversity importance. Barb will provide an overview of the Nature Conservancy of Canada, and talk about NCC’s projects in the Southern Interior. Dr. Bruce Archibald is a paleobiologist currently working as a Research Associate at Simon Fraser University, the Royal BC Museum, and the Museum of Comparative Zoology, Harvard University. Prior to beginning his academic career Bruce worked in many parts of BC as a logger, railway brakeman, musician, and longshoreman. 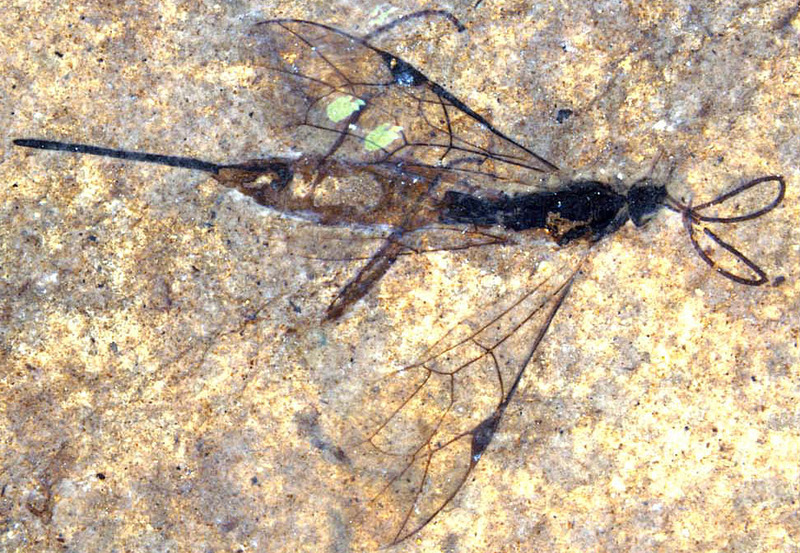 He has studied fossil insect communities for over twenty years, focusing on 50 million year old Eocene fossils from south-central BC and northern Washington. Bruce is particularly interested in comparing these fossil insect communities with their modern living counterparts, to see what they tell us about natural ecosystems and the effects of climate and latitude. 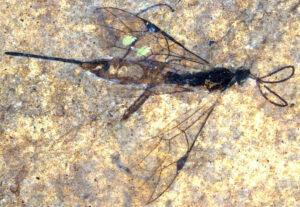 How do insects from 50 million years ago compare with those we see around us today? And what can they tell us about the ecology of our region, past and present? Here is a rare opportunity to hear from someone who takes a really long view of our natural ecosystems.